Apple is all set to release the new policies for iPhone 5 users to promote the device and their App Store in a unique way all together. 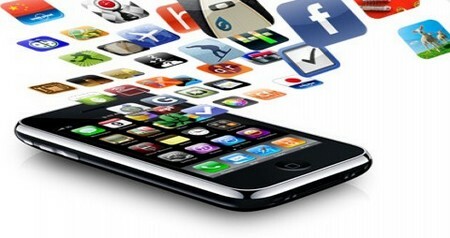 The users will be able to download free apps (even the ones which are paid) for first 15 days of iPhone 5 usage. The first time users will be required to create an Apple ID and punch in the credit card details but the amount will not be deducted even if you end up buying a paid app. The move will certainly give food for thought for the competing Android store who has been intimidating App Store for pricey bets on their native store. The move is certainly innovative and well thought of by Apple. There would have been no better way of promoting the brand other than the way of offering substantial freebies to the customers. Therefore, get going and look to pre-book iPhone 5 as it hits the Apple Store in few months time from now. The most sought out for paid apps such as Need For Speed Hot Pursuit, Angry Birds Rio and few others should be on the top list of fun seekers. The users should narrow down on the favorite apps and look to download them in the window period.